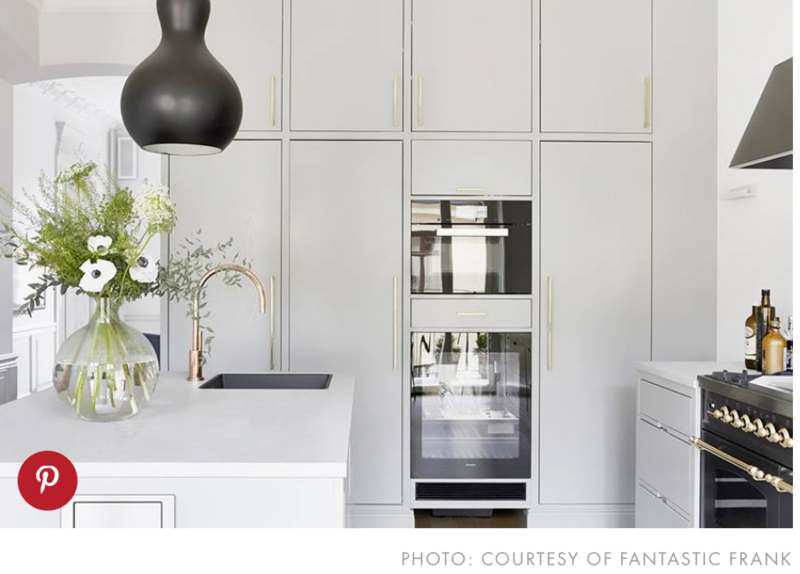 In the world of HGTV shows, Social Media Influencers, and Pinterest boards, it’s easy to dream up an extravagant kitchen space that would sadly, NEVER work for your home. When you think of your dream kitchen, it most likely often features an abundance of cabinet storage, seating for 12, and an island large enough to set up your beach umbrella and lounge chair while sipping a pina colada. Ok, that may be taking it a tad too far, but the truth of the matter is, where you are right now may not offer the space that we so often see in the elaborate kitchen designs around us. But that shouldn’t keep you from creating a kitchen space that is still a dream for you—where you live now. At Mozzone, we understand that a small kitchen has it’s perks as well. In their latest blog, My Domaine takes us through simple ideas to best utilize the space that you have. With one wall kitchens, built in seating, focused finishings and more, here are all the tips to making the most of your small kitchen. Does your small kitchen need a pick-me-up? Read on! Questions? We'd be happy to help here at Mozzone Lumber. Contact one of our kitchen design specialists and we'll help you find design your dream kitchen. Come into our showroom or contact us today get started!